Made up of 78 hectares and 90 separate parcels, Domaine William Fèvre’s vineyards enjoy both a great complexity and incredible richness. To preserve their environment, the vineyards are carefully managed. Limiting yields is a given, and the vines have been cultivated using organic methods for many years. 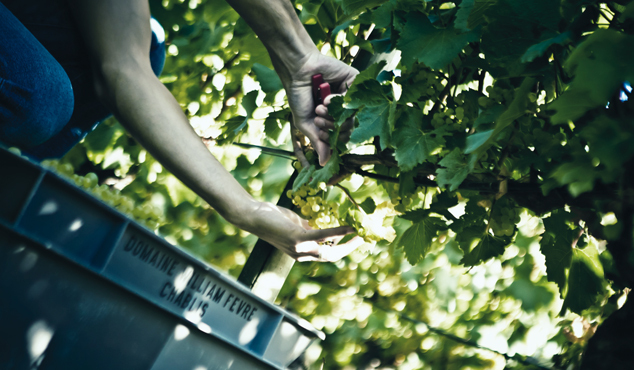 The domain carries out harvesting by hand in small crates followed by rigorous sorting, and pays close attention to detail at every stage of the process. 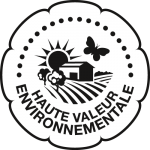 Practicing sustainable growing in its vineyards for nearly 10 years now, Domaine William Fèvre has just obtained “High Environmental Value” (HVE) status, the highest level of environmental certification (February 2015).